Established as a family business in 1938, Akhurst Machinery has steadily grown to become one of the largest independent equipment distributors in North America. Our growth is driven by focusing on excellent customer service and providing the best equipment solutions to manufacturing challenges. Eight decades later, Akhurst Machinery remains a family owned and operated company; we bring family values to working with customers and suppliers. Akhurst sells and services machinery, accessories, tooling & supplies for customers in the Wood Processing, Metalworking, & Grinding/Sharpening industries. 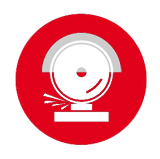 Beyond equipment sales, we’ll help you optimize your production lines. 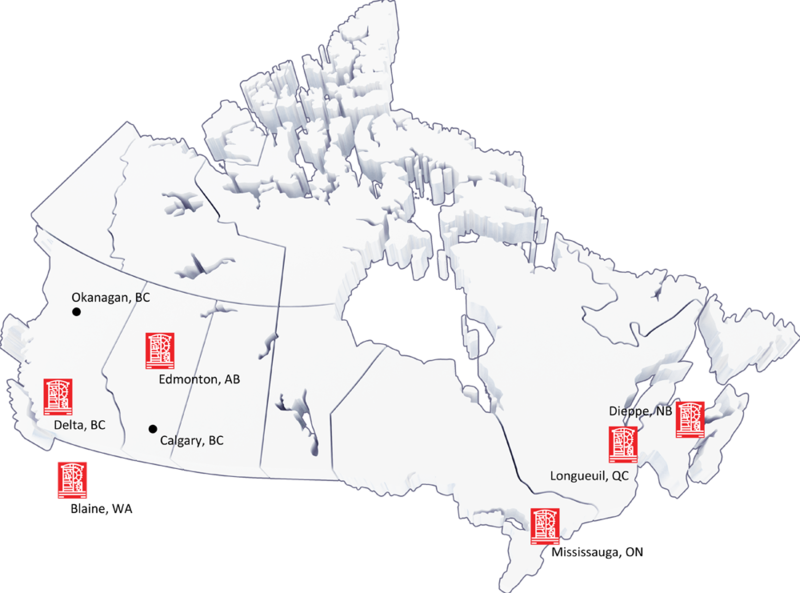 Akhurst has five offices strategically located across Canada to provide you with local sales & technical support. Our goal is to maximize your production time and minimize production and downtime costs. We’ve been able to earn many satisfied long-term customers and repeat business through this approach. The Akhurst Group includes two US subsidiaries: Cantek America Inc. & Akhurst Machinery Inc. Akhurst is the exclusive distributor for Cantek solid wood and panel processing equipment; Leadermac moulders, and Reform precision knife grinders. Akhurst Machinery Ltd. was established by W.A. Akhurst in 1938. His son, H.W. “Spud” Akhurst joined the company in 1945, after serving with the Royal Canadian Navy in World War II. What started as a family-run enterprise, operating from a one-room office in Vancouver, has steadily grown over the last 80 years. We now provide machinery, supplies and service in the Woodworking and Metalworking industries across North America, but we remain a family owned and operated business. In 2016 the ownership of the company transitioned from the 3rd generation of Bruce & Brian Akhurst to the 4th generation of Graham, Brent, & Ryan Akhurst. Together with company President Eric Stebner, they provide guidance and leadership to help Akhurst achieve continued future success. The Akhurst extended family is rounded out by a dedicated team, committed to providing outstanding service and manufacturing solutions to meet customer needs. Learn more about our commitment to helping you find the right manufacturing solutions.